This guided tour through one of Costa Rica's most prized national park is worthy of a trip to Costa Rica alone. The full-day adventure provides a true glimpse into the lush forests and local wildlife this country has to offer. 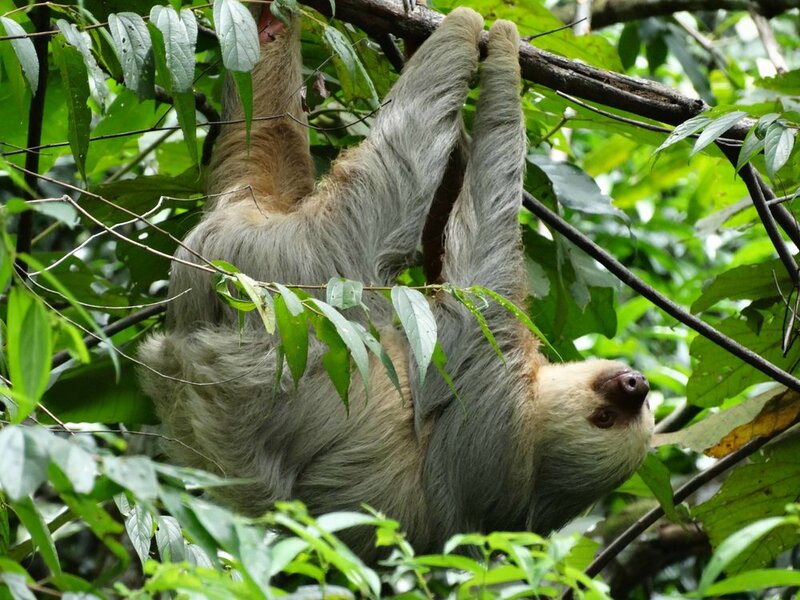 From lizards to sloths to birds to monkeys, this tour is not only insightful look into the natural beauty of Costa Rica, but an educational experience as well. It is guided by an entertaining and extremely knowledgeable certified "nature man" who can spot all sorts of animals with his naked eye. This means you don't miss any of the unique creatures wandering through the forest.